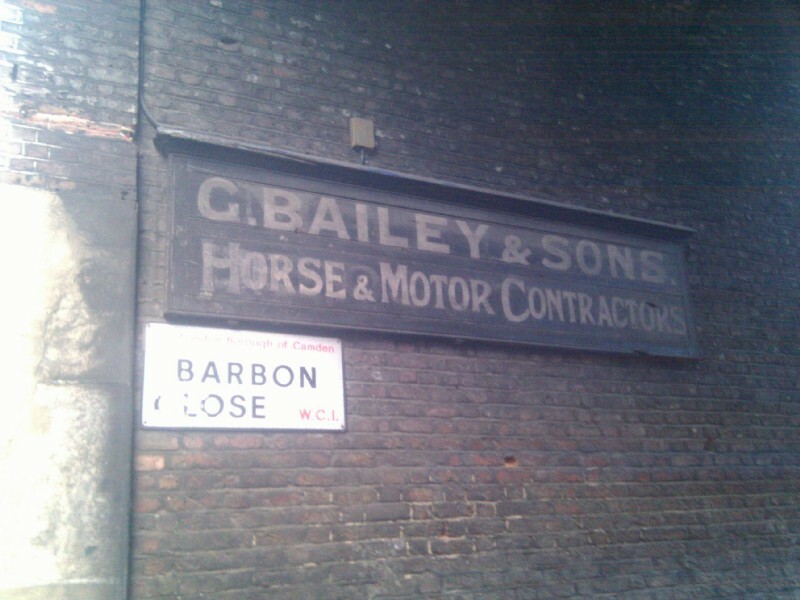 17:42:14 Just off Great Ormond Street, liked this old sign. 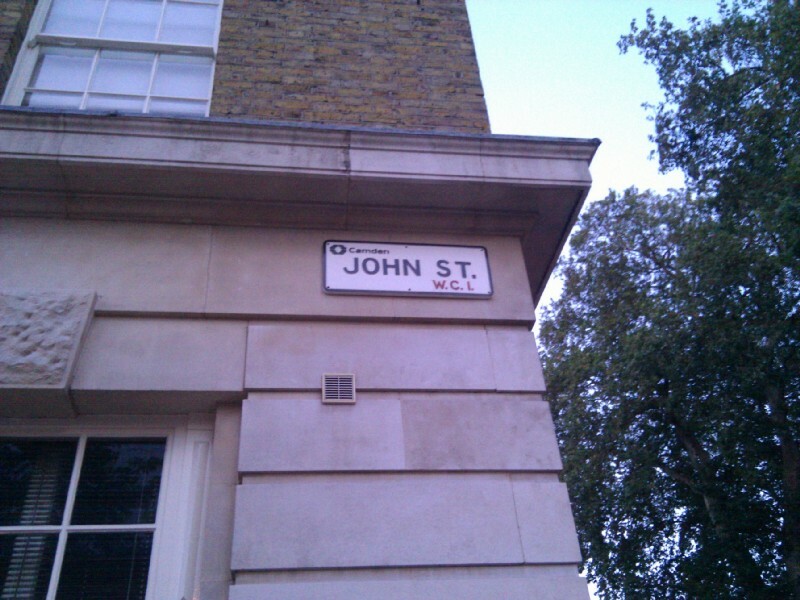 18:17:41 John Street! 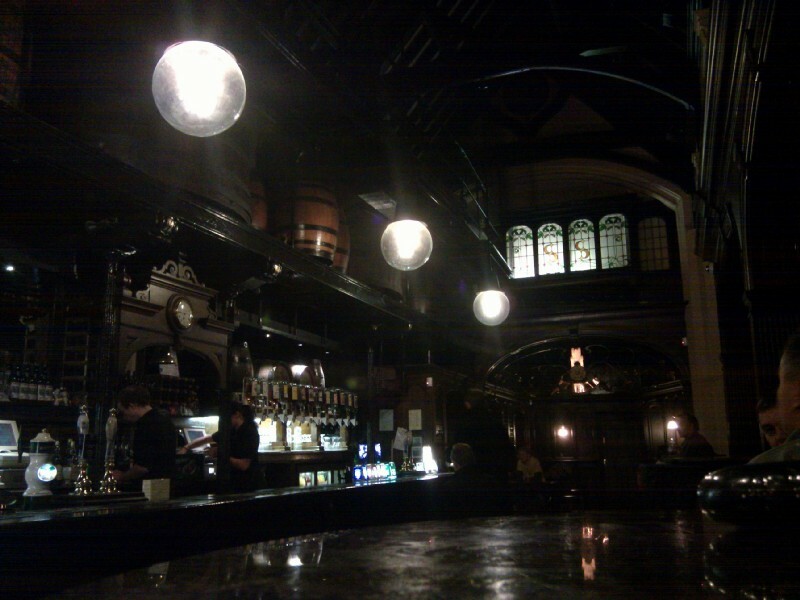 18:43:08 ...and this is the Cittie of Yorke.